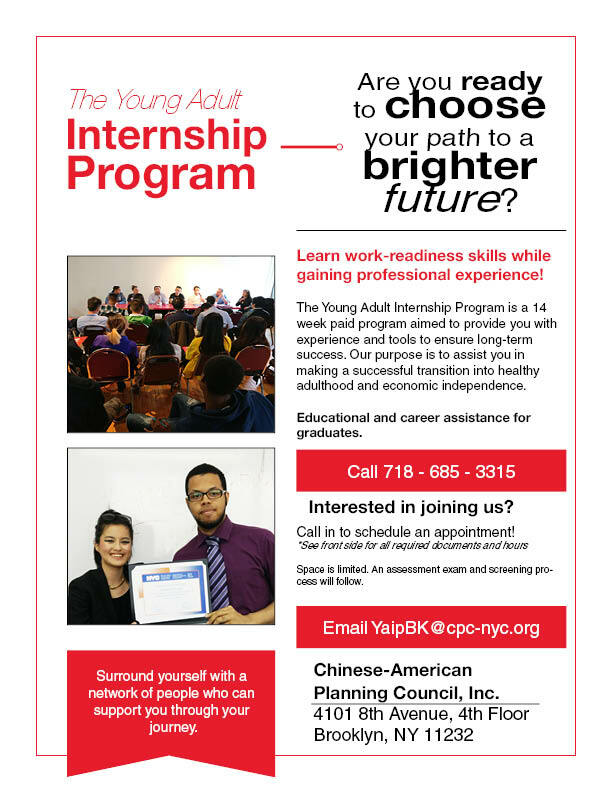 The Intern and Earn Program is a program that provides paid, 12-week internship opportunities for young adults ages 18-24 who are currently not in enrolled in school and not employed. Through work-readiness trainings and an offsite internship experience, the program equips young adults with skills needed to make a successful transition into adulthood and gain economic independence. Support with re-enrollment into school and/or securing employment is also provided. 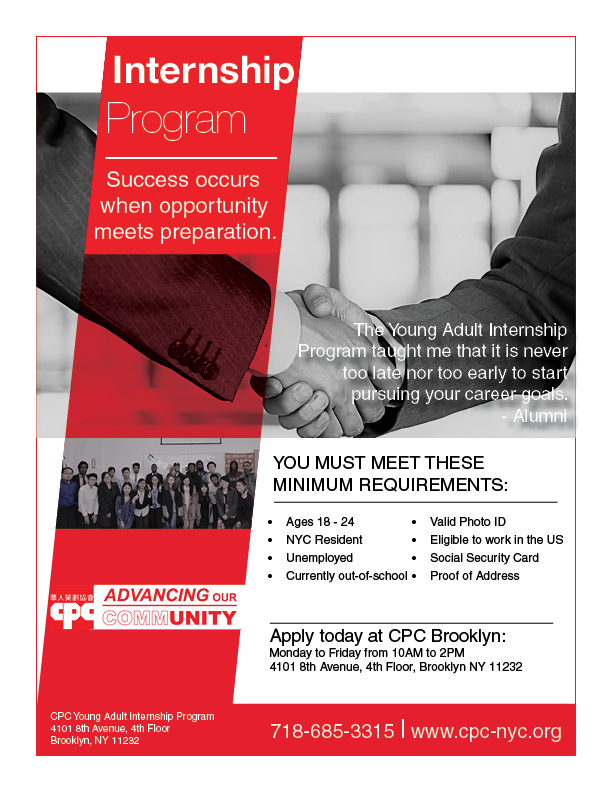 The goal of the Intern and Earn program is to provide Opportunity Youth with the training and skills needed to make a successful transition into adulthood and gain economic independence. The program also offers education and job placement assistance.